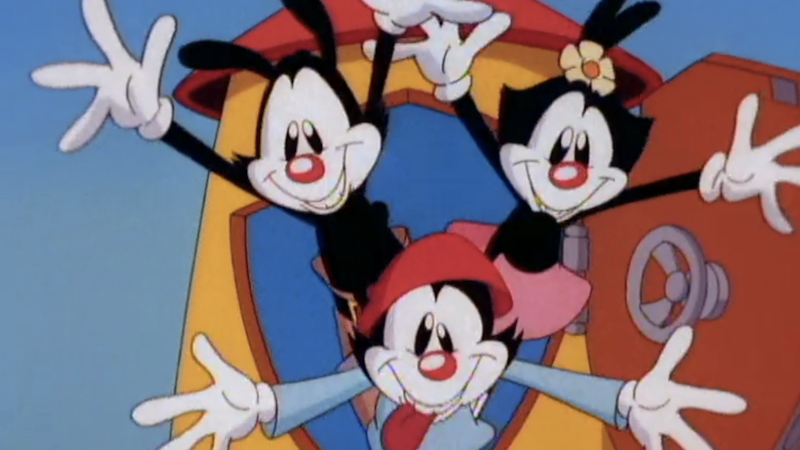 Yakko, Wakko, and Dot’s “pay-or-play contracts” have been renewed! The much-loved Warner Bros. animated series Animaniacs is being brought to Hulu with all-new seasons. And yes, executive producer Steven Spielberg is along for the ride. This news comes with the announcement that the entire library of original-run Animaniacs, Pinky and the Brain, Pinky, Elmyra and the Brain, and Tiny Toon Adventures are available now on Hulu. The new Animaniacs will debut in 2020. Rumors have been swirling around a reboot of the series since last year, but it’s great to hear it’s actually happening. According to the press release, the famous Warner brothers, Yakko and Wakko, along with sister Dot, have been trapped in the water tower ever since their series ended in 1998—which sounds kind of depressing, but also hilarious because that means a whole lot of pent-up energy to mess around with. Will their 2020 exploits involve more “finger prints?” Only time will tell. It is supposed to be a family show. Good night, everybody! 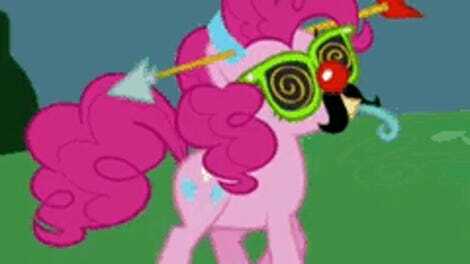 Can You Possibly Be Ready For My Little Pony: The Movie? !